Diabetes has become a major health challenge of the 21st century with over 425 million people currently diagnosed with the disease. It is chronic, incurable, costly, and rising but largely preventable non-communicable disease (NCD), which is responsible for millions of deaths annually and debilitating complications leading to loss of productivity years and hence not only affecting the health of nations but also the world economy. In the era of globalization & changing lifestyles, no country, rich or poor, is immune to the epidemic of diabetes. At present, one out of two people living with type 2 diabetes is undiagnosed. It is therefore important that ongoing diabetes prevention education and support be accessible to all people with diabetes and their families to reduce the impact of the disease on quality of life. 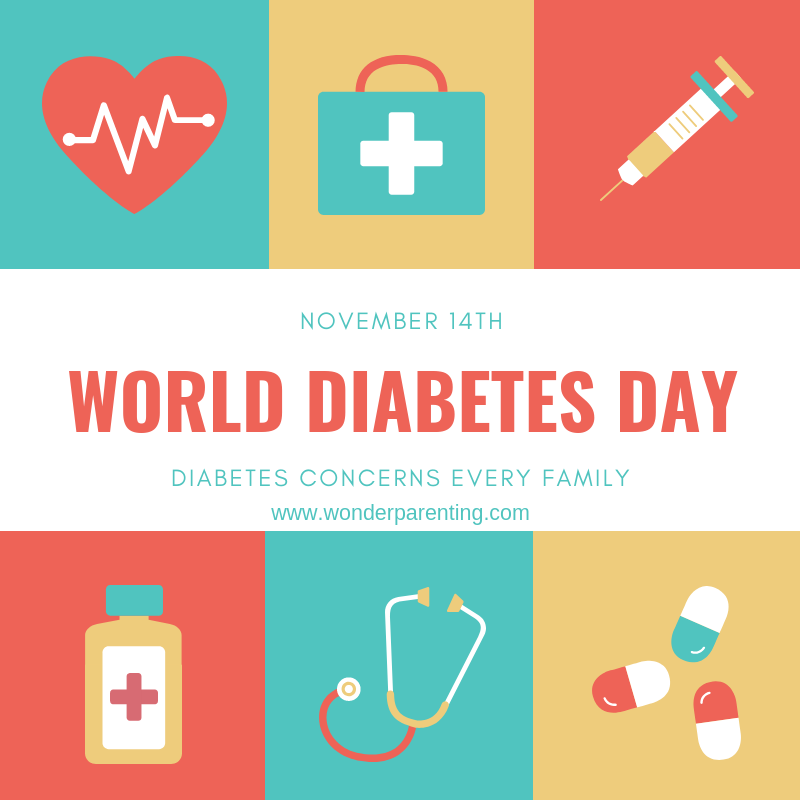 Hence the World Diabetes Day (WDD) was started in the year 1991 by the WHO and International Diabetes Federation as an awareness campaign in response to the growing concerns about diabetes and its complications. Every year it is observed on 14th November, the birthday of Sir Frederick Banting, who co-discovered insulin along with Charles Best in 1922. A blue circle logo was adopted in 2007 by which the campaign is represented. The circle is the symbol of the global unity of the diabetes community under a single blue sky. Each year the campaign draws attention to certain issues of significance to the diabetes world and hence keep diabetes firmly in the public spotlight. Family and Diabetes is the theme for World Diabetes Day 2018-19. Support the network of those affected and raise awareness of the impact that diabetes has on the family. Promote the role of the family in diabetes prevention, care, management, and education. In addressing the modifiable risk factors for type 2 diabetes families have a key role to play and must be provided with the resources, education, and environments to live a healthy lifestyle. According to a study conducted by the International Diabetes Federation, less than 1 in 4 family members around the world have access to diabetes education programmes. 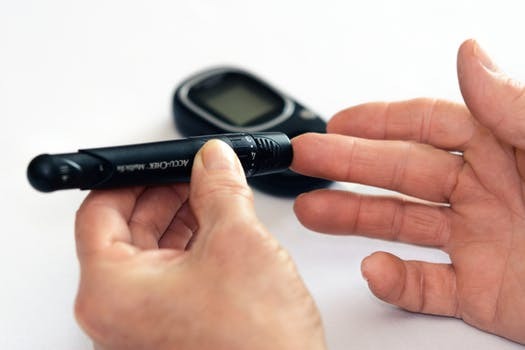 The study also highlights that all families are potentially affected by diabetes and so aware of the signs, symptoms and risk factors for all types of diabetes. It is important to detect it early. Education, medicines, and care should be made accessible to all individuals and families to help manage the disease. Diabetes management often leads to an increased economic burden on both families and individuals and therefore increased access to quality care can ensure better health outcomes. Certain measures such as daily treatment, regular monitoring, a healthy lifestyle and ongoing education need to be adopted by patients who are ailing from this disease. Further diabetes is also increasing among children & young adults. Indians are at a significantly higher risk due to genetic factors in addition to environmental factors related to an imbalance in nutrition and lack of adequate physical activity. The prevalence of Type 1 diabetes in children is 1,11,500 according to a World Health Organization report of the International Diabetes Federation for the South-East Asian Region including India. Though Type 1 diabetes is common in children, type 2 diabetes mellitus in children below 18 years is increasing as a new clinical problem. The increase in obesity in children and adolescents has been the most important reason for the emerging incidence of diabetes in children. Hormonal changes during puberty coupled with obesity are playing a major role. 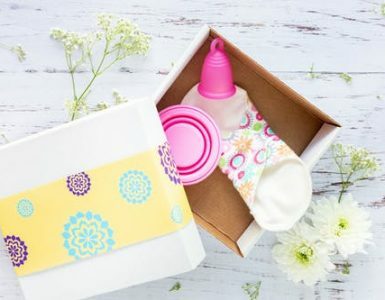 The other factors include polycystic ovary syndrome and intrauterine factors including gestational DM, low and birth weight. In its mildest form, most are asymptomatic children are detected to have hyperglycemia or glycosuria during a routine medical check-up for some other illness. 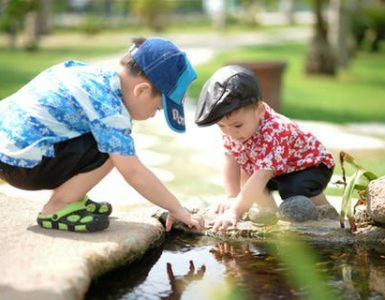 The children would usually have obesity, increasing waist circumference and darkening of the skin around neck and axilla, a sign of insulin resistance. In the severest form, the child presents with polyuria, polydipsia, and weight loss. Currently, children with type 2 diabetes mellitus are usually diagnosed above the age of 10 years and in teens. Nearly 30% of India’s teenagers are obese, nearly twice the number in 2010, according to health ministry statistics. It is essential to make Family members aware of the increasing health burden and economic dimension of the childhood obesity epidemic is of importance. Prevention and treatment of childhood obesity and type 2 diabetes mellitus in youth should become one of the prime targets of public health intervention programs. If you have diabetes in your family, learn about the warning signs, the risks to look out for and what you can do for diabetes prevention and its complications. By adopting a healthy lifestyle, many cases of type 2 diabetes can be prevented. Reducing your family’s risk starts at home. When a family exercises together and eats healthy meals all family members benefit from it. It also encourages behavior that could help prevent type 2 diabetes in the whole family.